3266 Arthur Highway, Dunalley 7177 TAS is a house. This property has 5 bedrooms and 3 bathrooms. This is on a 95293 sqm block of land. It last sold in 2000 for $105,000. Thinking of selling 3266 Arthur Highway, Dunalley? Get a Free in-depth market appraisal from a realestateview.com.au partner agency. The highlighted area below shows the neighbourhood around 3266 Arthur Highway and allows you to compare properties in this pocket to the broader Dunalley suburb. 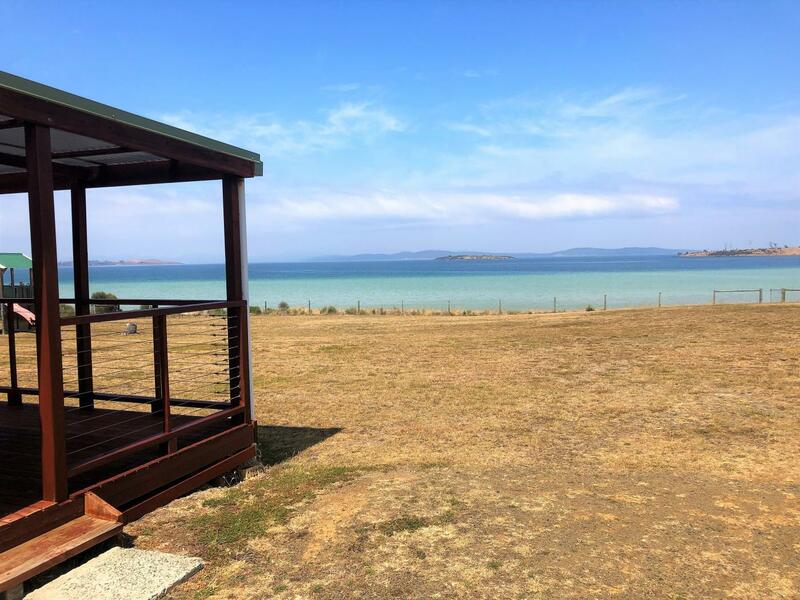 This will help you compare yourself to the rest of the locals and allow you to look over where you and this address fit into the rest of Dunalley. Many proud homeowners occupy this part of Dunalley. A large proportion of the local population are over 51, so probably learnt to type on a typewriter.